With the onset of 2019, inventory remains low, and buyer interest remains high, so can how can buyers expect to come out on top when making offers? This attached article outlines some basic principles of doing your best to make that happen. I’m pretty much in agreement of all of them except the escalation clause. An escalation clause is a tricky tactic, and shows your hand to the seller without giving you the ability to withdraw. I personally have never suggested or used this tactic for my clients since beginning real estate in 2008, and stand firm on that belief, although I’m sure it has it’s place. One important note I’d like to make for Montana buyers is regarding earnest money. The included article correctly depicts what earnest money is for, and that higher earnest money typically depicts a more sincere and committed buyer. The one caveat is that earnest money is not automatically returned to the buyer upon non-release of contingencies. 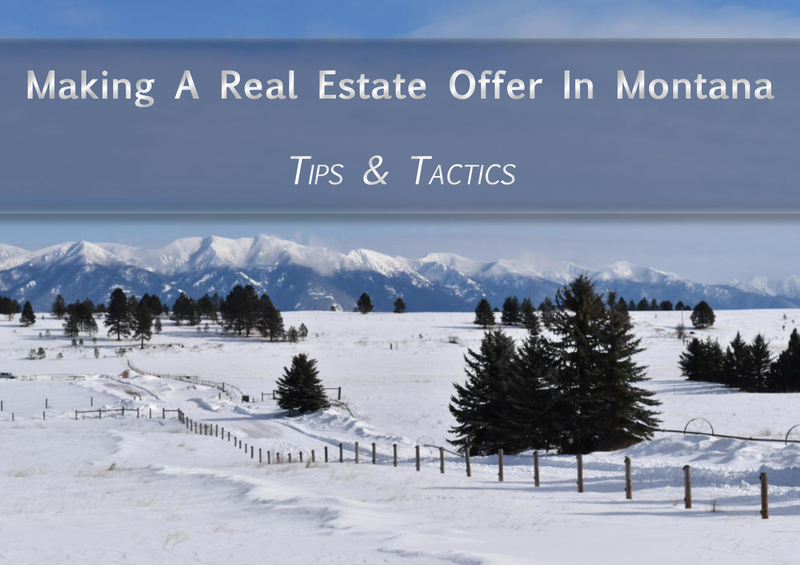 Buy-sells are bilateral contracts in Montana, so both buyers and sellers must agree to the return of earnest money. If the seller doesn’t agree to the return of a buyer’s earnest money for any reason, reasonable or otherwise, they can decline to sign for its return. This places the buyer in a position to either negotiate the return of the earnest money, or take legal action for its return. Neither is very pleasant, and there are no guarantees. Although it might sound terrific to offer $10,000, or $35,000 or more, to try to sway the sellers into trusting you’re very serious about purchasing their home, but this high amount of money is at risk of non-return. Consider your earnest money amount wisely. Place a reasonable earnest money for the amount of purchase price, but try not to go “overboard”. I have not had any client’s lose their earnest money during my career as a broker, but I’ve seen it happen to others, and am careful to counsel my clients regarding this important offer detail. Enjoy the article, Making An Offer on a House: Tips and Tactics, and call me anytime if you have questions or would simple like additional information on the purchasing process. I’m here to help always! BONUS! 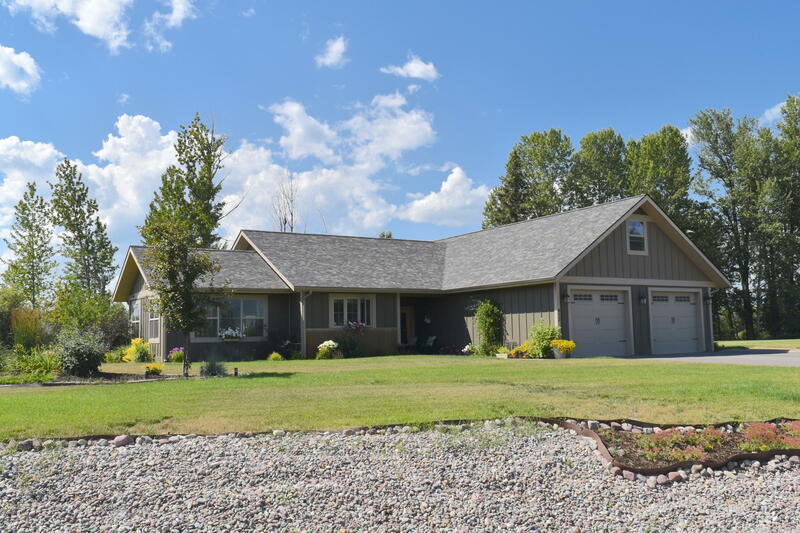 Seller is offering two, 2019/2020 lift passes for Whitefish Mtn Resort, to buyers who successfully close on this home by 04/01/2019. It's a gorgeous, light-filled newer home, with 3 bedrooms & a bonus room with 2 full baths, open living area, & windows, windows, windows, to drink in the wonderful mountain view.